Hi thanks for these pictures fantastic. 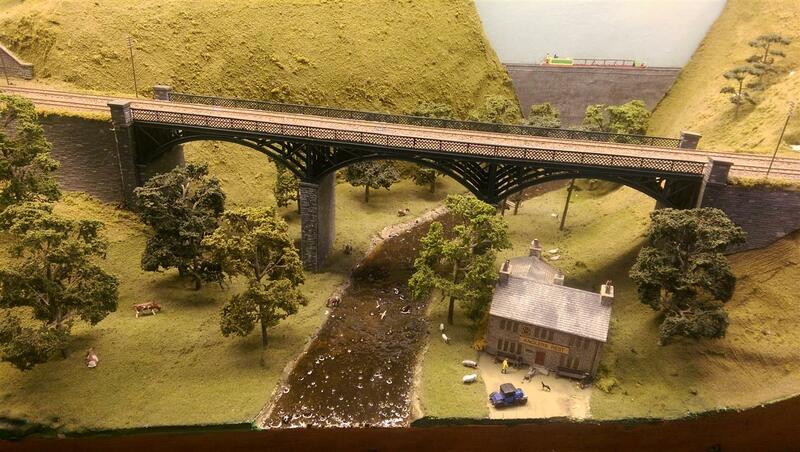 Just getting back into N gauge after a few years out I spy in the pictures a class 159? any more info on this such as liveries and release dates? Hi Daz, the 159 is 00 I believe, Bachmann only confirmed a 158 re-tool in N gauge atm. Though logically the 159 should follow at some point. Thanks for the pics Paul and Skyline2uk. The TEAs are looking great. I wonder if these would've been retooled without Ben and Mike leading the way? Network SouthEast Red White and Blue you miss it to!!!!!!!! In my opinion the Farish Poole 8F was a lovely looking loco - it had proper size front bogie wheels, like the Crab. Unfortunately it had less pulling power than any of the other Farish Poole locos. Will the new one have more oomph ? 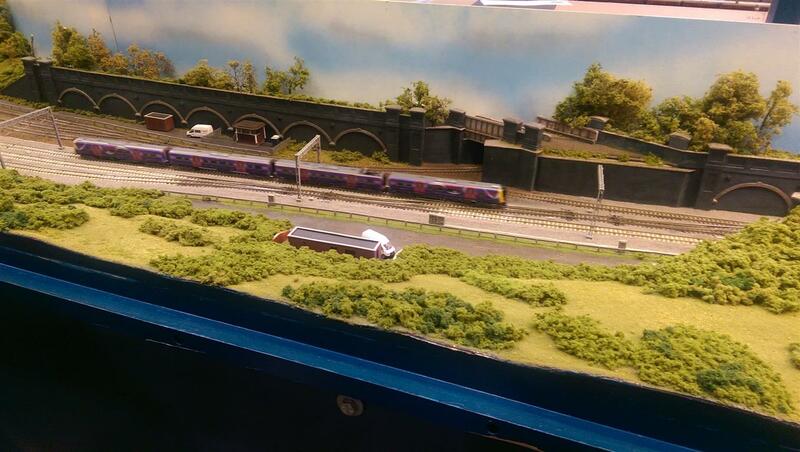 I went to Warley on Saturday, a bit disappointed there were no returns/bargains for sale on the Bachmann/Farish stand. There was the usual scrum getting to stalls & layouts which didn't help the bad back I've had over the last couple of weeks but other than that I had a good day out. Saw the latest class 50 diesels on the Dapol stand & was told they will be on sale beginning of the new year, they look very nice models. No bargains around as such for me anyway, most of the stuff was usual prices apart from the Dapol stand that had discounts. I bought a Dapol Western from the Dapol stand, the only other loco/rolling stock I bought was a Farish class 37 & a TEA tank wagon. Other bits I bought were glues, drills , paintbrushes etc from the tool stalls. Pleased I got a set of loco nameplates & some frost grilles for my class 37's from the Shawplan stall as I can't usually get hold of them to order items. Lastly I bought a sound decoder kit off Youchoos for a class 37, will be a bit of an experiment to see how well it will work on my DC only layout. 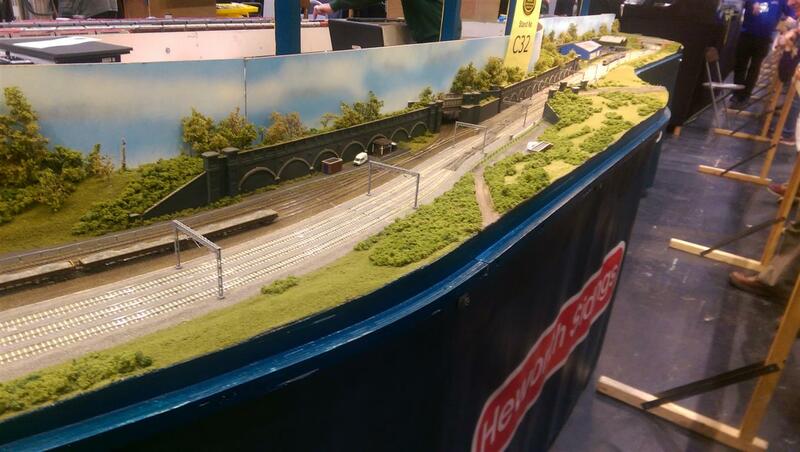 I went to Warley on Saturday, a bit disappointed there were no returns/bargains for sale on the Bachmann/Farish stand. The Bachmann returns stand was down the back on the right. By the time I got there yesterday they were down to a few over-priced Scenecraft buidings in N. Not far away were the DCC Supplies/Dapol returns which were similarly uninspiring with loads of broken or badly printed Voyager bodyshells, knocked about by the occasional diecast steam loco chassis. Bit of a Demolition Derby. Ah ok, I must have missed that stall somehow. Never mind, had a good day I got a few things I needed anyway. Unless I've missed it (in which case, perhaps a mod could move this post) I've not seen many photos of the layouts at Warley. 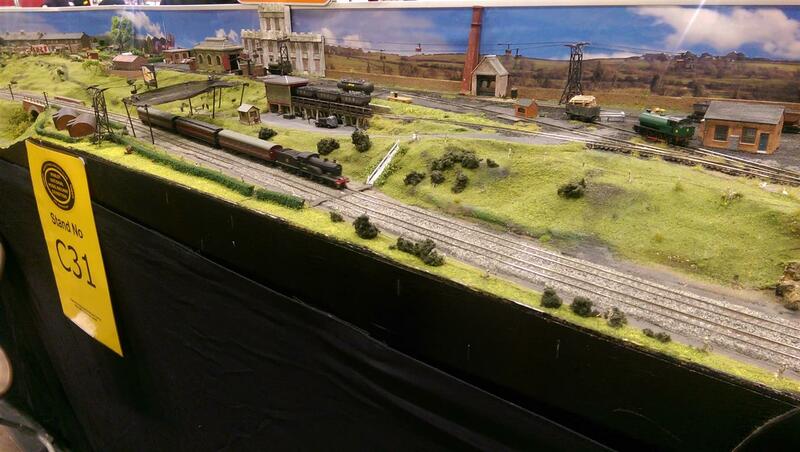 So, for those who couldn't make it, here are some of a few of the n gauge layouts. 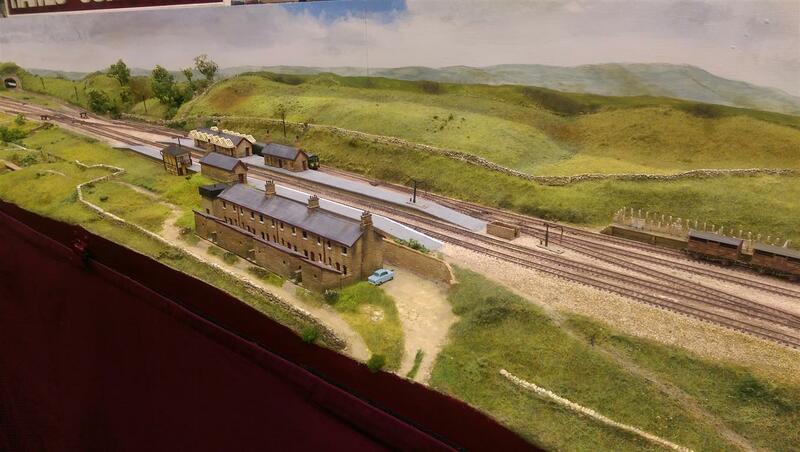 Glad to see Hawes Junction got finished in time for the show. Yes. It’s got quite a snagging list and a lot more detailing planned. So it was my first time at Warley, and probably the last. Not because of any bad experience, I just wasn't overly impressed with it. It was a bit pricey for me, the travel, car parking etc, and I think the Ally Pally show was the better of the big shows. I went yesterday (Sunday) and had no real problems with the crowds or rucksacks, quite an easy time of it. However, as mentioned by others, very little in the way of bargains and the cost of accessories and consumables were more than I could buy at my local model shop! 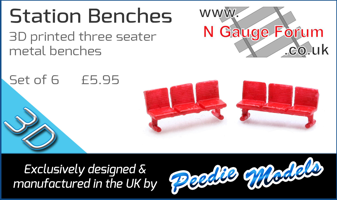 for example, Deluxe Ballast Magic at Warley £10.45, Local model shop £9.35. You used to get stuff cheaper at shows, which was one of the attactions of going, but not anymore it seems. 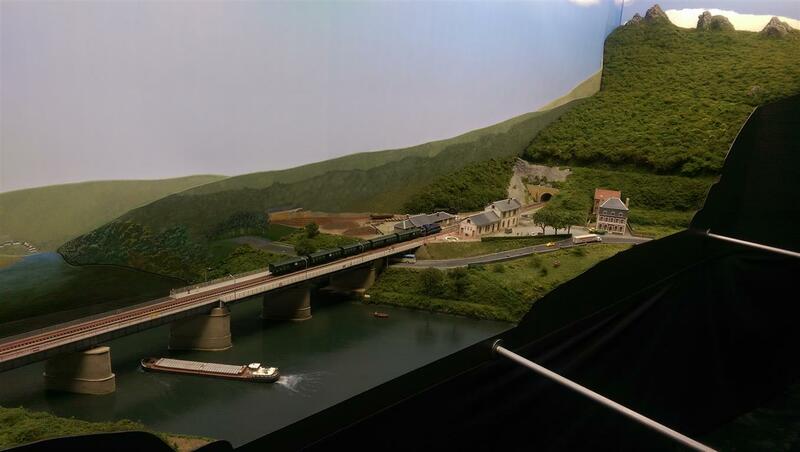 Moderate amount of N gauge Layouts but I am always surprised on how much O gauge stuff there is on display these days...I mean, where are you supposed to keep this in your house, unless you own a Barn or something? 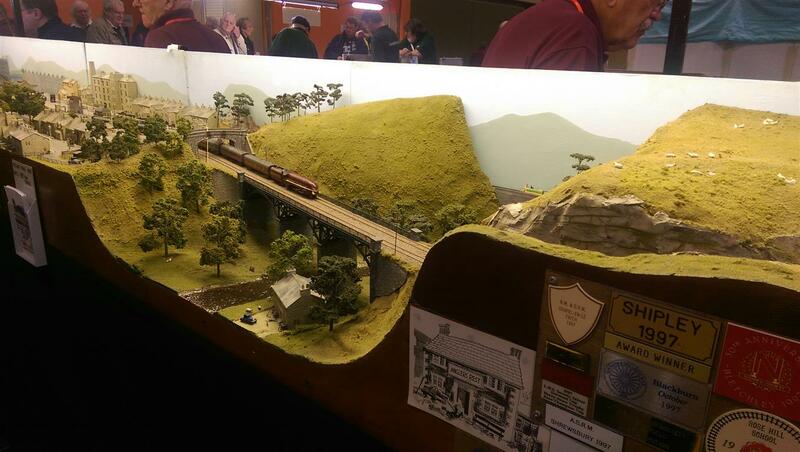 A highlight was seeing the Aberdeen train clubs winning layout from the TV show, I also chatted to their young member 'Fin' who was a thoroughly nice chap. So I have generally had it with the big shows, the only 'big' show I will go to in future will be Tings due to its N gauge nature, other than that, just local shows from now on. 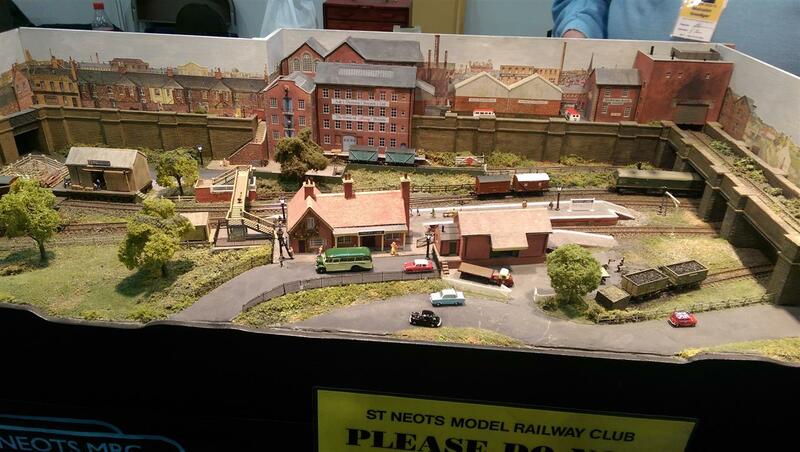 I didn't manage to get to see all the layouts but there were some really very good N gauge layouts. I've always enjoyed Heworth Sidings and continued to do so. A new stunner for me was the French layout Montherme which was just outstanding in every possible way. I enjoyed it, was nice to meet Gareth, and chat briefly with Mike (mid-Subway) and Ben on the Revolution stand. 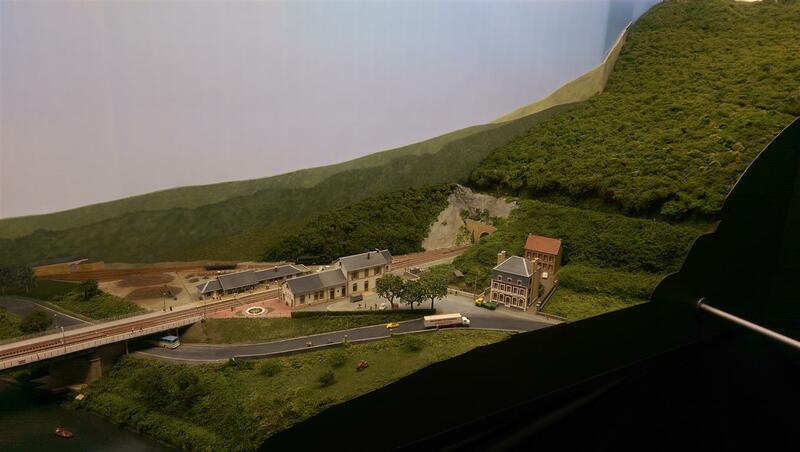 Some great layouts - had a good chat with Mark on Heworth, and the guys on the Hornby layout, nice to be there on Sunday where it's a lot more relaxed and you can chat more readily. Definitely felt bargains weren't as forthcoming as previously. 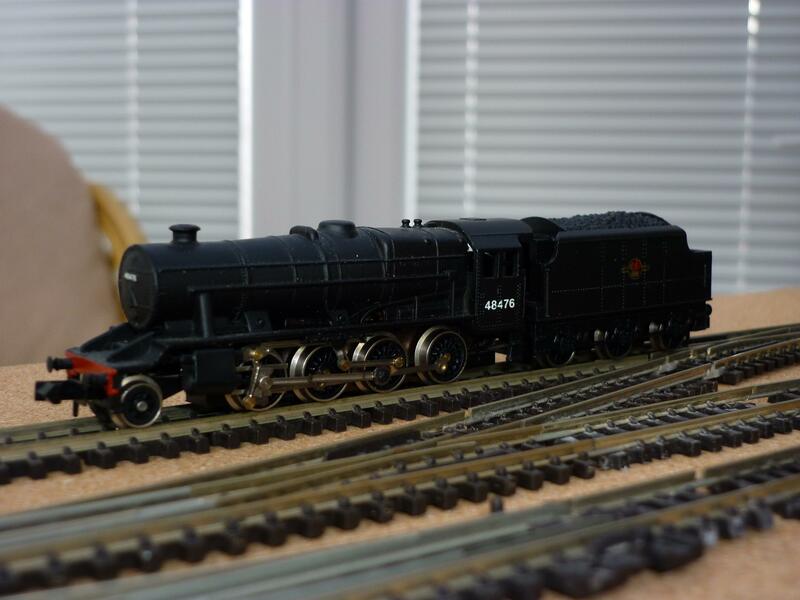 Rails, who have been a good source previosuly, hardly had any N, Cheltenham Models didn't have the same 'bulk' discounts they often do, but I got a few bits, met some nice people, and saw some great layouts. Page created in 0.28 seconds with 47 queries.